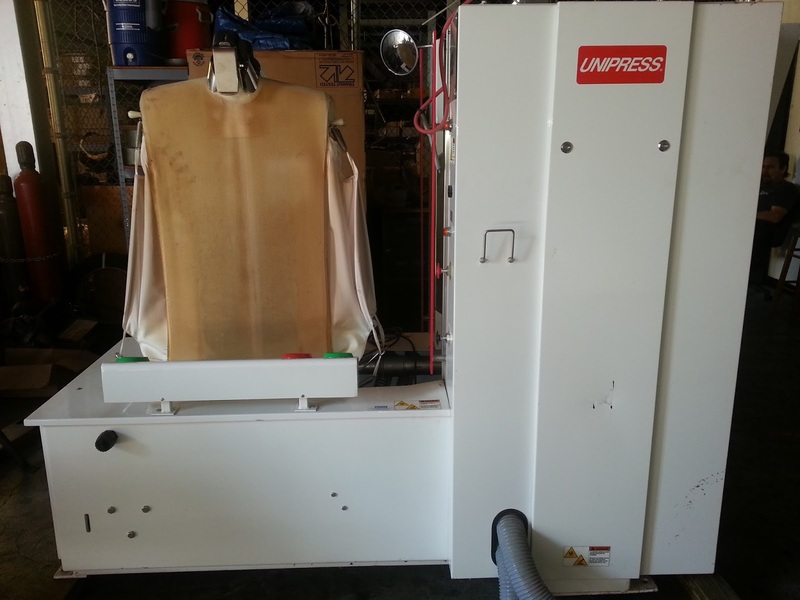 But be advised – used Unipress equipment may be hard to come by. 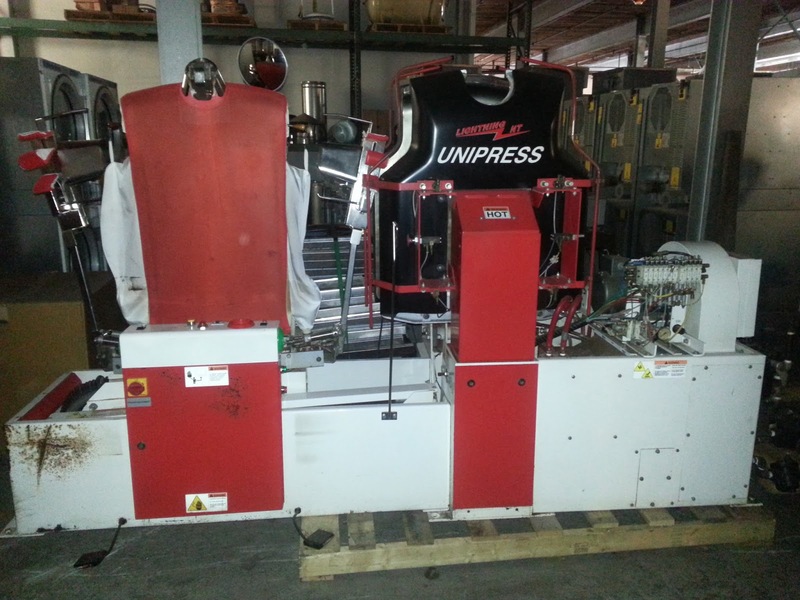 The used press market has been nearly tapped out with fewer cleaners going out of business and current cleaners postponing upgrading equipment because of economic uncertainty. If there happens to be a Unipress piece on the market, it usually goes quickly. 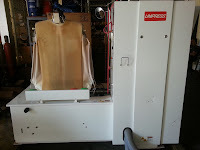 There are two pieces that are nearly scarce because every dry cleaning plant needs them and few are turning them loose -- The Unipress 42X Dry Cleaning Utility and 46X Dry Cleaning Auto Legger. Other items that are high in demand are WAZ Jean Press, DLZ Double Jean Press, as well as any used Unipress late model shirt unit like the NT, AP, or LS. One additional note on the shirt units, even though Unipress added some features to the LS shirt unit, many operators like the quality the older NT provides and are unwilling to spend the money on the upgraded unit. The bottom line is this – even though they may be hard to come by, all the models listed above are worth seeking out. That’s why I’m sharing the secret with you. Why should I go to The Clean Show?